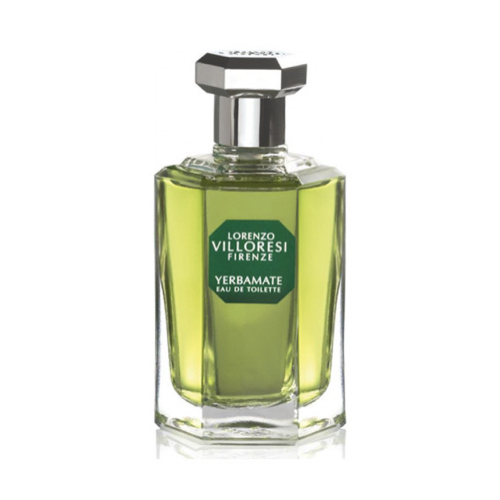 Yerbamate by Lorenzo Villoresi is a Aromatic Green fragrance for women and men. Yerbamate was launched in 2001. The nose behind this fragrance is Lorenzo Villoresi. Top notes are citruses, tea, mint, tarragon, brazilian rosewood, ylang-ylang, green notes, grass and mate; middle notes are lavender, green notes, tea, grass, mate and hay; base notes are galbanum, french labdanum, oakmoss, patchouli, vetiver, spices, tea, woody notes, powdery notes and green notes.